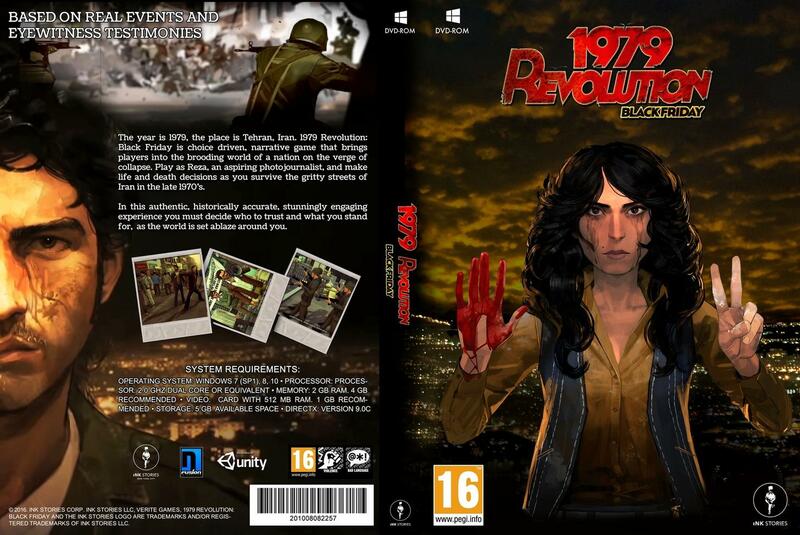 1979 Revolution: Black Friday is choice driven, narrative game that brings players into the brooding world of a nation on the verge of collapse. Play as Reza, an aspiring photojournalist, and make life and death decisions as you survive the gritty streets of Iran in the late 1970's. In this historically accurate experience you must decide who to trust and what you stand for -- as the world is set ablaze around you. As the revolution tears through your country, friends and family, the fates of those around you hinge on the consequences of your choices. 1. Make sure you have turned off your antivirus. 2. Unrar using latest winrar version. 4. Support the game developers. If you like this game, BUY IT! !